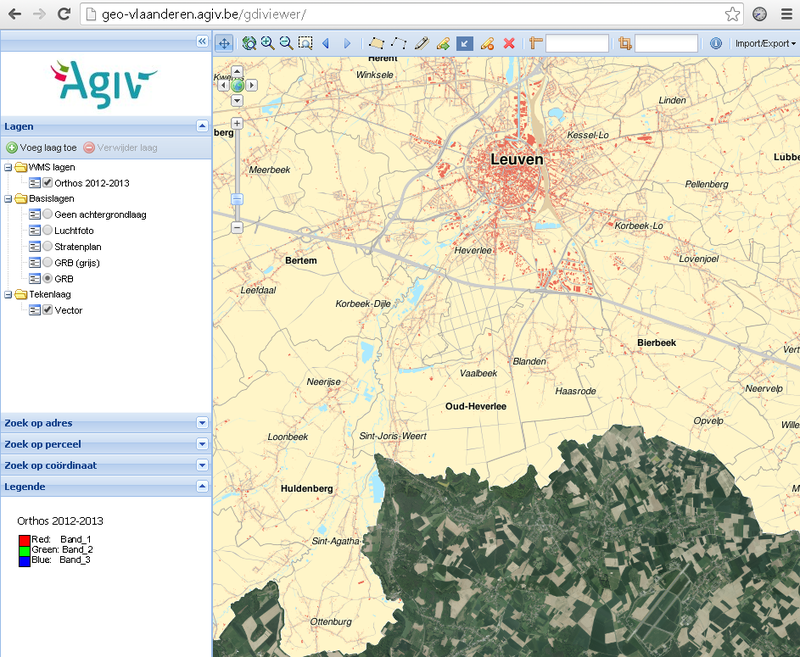 Gisky: geeky GIS: Put your data on a map! This blogpost is a transcript of presentation I gave in 26 october during the T-dose conference in Eindhoven, The Netherlands. I wanted to give a talk about how open source software, open data and open standards enable almost everyone to easily create maps and add a geocomponent to other application. One of the things that struck me was how by just showing where one can find data about Belgium and the Netherlands I could give demonstrations of almost all important web-based GIS applications. Since all these applications are freely available and often beautiful examples of what can be done with FOSS GIS software I think they are also useful for a broader audience than just Belgium/The Netherlands. A different source of data is open data provided by governments worldwide. One example are satellite data provided by ESA on the landsat 8 portal. I find it incredibly useful that one can download data there even on the day itself when the satellite was above our heads. Something incredible if I just compare to all the struggle I often had to get data for writing my PhD only few years ago. And I should also mention that this website is actually powered by geomajas, an open source project. I should add that in Belgium one can also download high resolution aerial images for Flanders and Brussels, but these files get very large so there is a better solution: using open standards and services. Roughly speaking you have three types of services: services to find data, services to show maps and services to transfer data. One interesting thing to note here is that two regions use open source software for these services: Brussels uses geoserver and Flanders uses mapserver/mapcache. Wallonia uses proprietary software (ESRI), but since this are open standards we can still work with them from open source applications. All right, sound cool but how does one use such services. One option is opening them up in a desktop application. That could be QGIS, but also all proprietary GIS software now supports these services. A different option is using a web viewer. A nice one is provided by the governement of Flanders: GDI Viewer . The map is the GRB, a large scale map of Flanders. I really like the cartography used here (zoom in to see more) . This viewer actually is built using two open source components: openlayers and geoext and the server behind the scenes is mapserver/mapcache . The site is in dutch but if you click add a map ("Voeg laag toe") and then add url (voeg URL toe) and add the maps or aerial photos from Wallonia. Our governments may not talk to each other, but at least our GIS systems do! A somewhat similar viewer exists for the Netherlands, listing all their map services: http://pdokviewer.pdok.nl/ . This is built using the same open source components: openlayers and geoext. 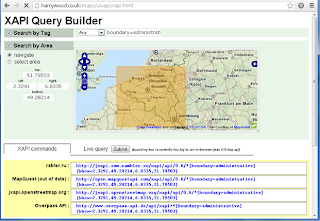 Nationaal Register is a website where one can find all geodata from the Netherlands, at DOV Vlaanderen one can find all geological/... geodata for Flanders. Both sites are powered by geonetwork, also open source! So cool, now one has access to a lot of data now how do we process it? Using open source software of course! If you are new to the scene, I believe the best place to start looking is the OSGeo live project. It has a great website where you can read about almost every project and you can download an image to play with all the software as well. I went on giving some demo's of how one can use Qgis but also postgis and leaflet to analyse GIS data on the desktop and a website. (eg by exporting as geojson on github). The final example shows car thefts in Kotrijk, a city near the border with France. One does not need to be a GIS specialist to find out that... car thefts occur more close to the border. You can find the complete presentation here, and remember: if you need any advice on implementing open source GIS solutions, feel free to contact me and note that RealDolmen offers a one day training 'Introduction to open source GIS systems'. And since october things have improved in Flanders even further with release of http://www.geopunt.be/. 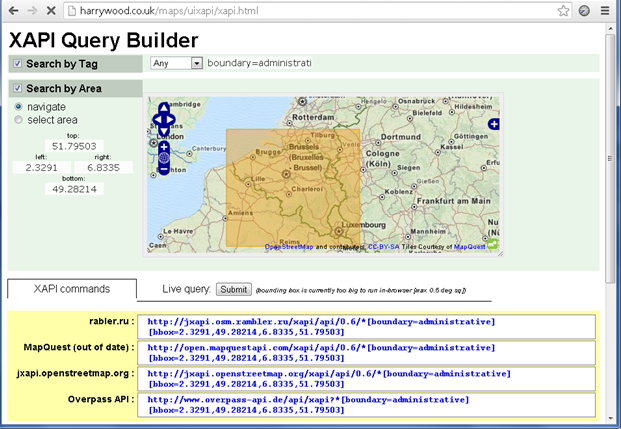 People can find all Flemish government webservices easily and view them online or add them to QGIS. They can also geocode addresses using the official Flemish geocoder (CRAB), as well search for POI's (like schools) and traffic obstructions and analyse them in QGIS, with the geopunt plugin for QGIS. Very nice plugin! Didn't know about that one yet! I only released it a few weeks ago.